Dreaming of living like luxury while you are on vacation? Well dream no more! We have some of the top luxury vacation rental homes around the world. From The Americas to Indonesia, we have the luxurious vacation homes you are looking for! Cabo San Lucas is located at the southernmost tip of the Baja California peninsula in the country of Mexico. With the Pacific Ocean and Gulf of California bordering the city, Cabo makes for a wonderful tourist destination. In fact, it is considered to be one of the top five tourist destinations in all of Mexico! 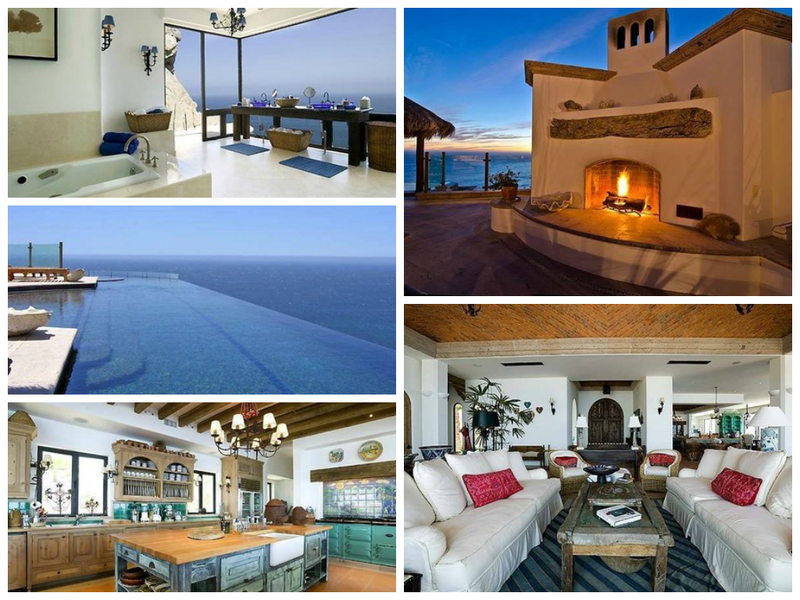 There is no shortage of Luxury Vacation Homes in Cabo San Lucas! If you are looking for an upscale vacation property to stay at during your vacation to Cabo, try this ocean front vacation home. Puntarenas is a peninsula located on the western side of Costa Rica. Its ideal beaches and ocean surf attract surfers and vacationers alike. With beautiful mountains, waterfalls and other natural attractions, this little "island" has it all. 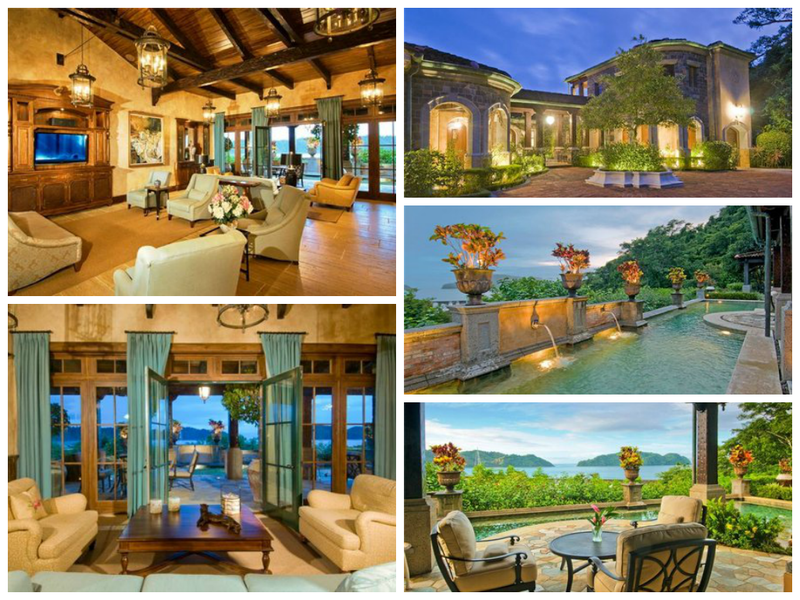 Some of the most beautiful and luxurious vacation properties can be found in Puntarenas. This 4 bedroom luxury vacation villa in Puntarenas can sleep up to 8 people and boasts amazing views of the mountains and the ocean. This home is truly one of a kind and the attention to detail can be found in every room! It's no wonder this home has been featured in Travel & Leisure Magazine and the Wall Street Journal. Breckenridge is one of the top vacation destinations in Colorado. Most well known for its incredible skiing and snowboarding slopes, it is also well known for its world class shopping. An added bonus- celebrities can be spotted in Breckenridge throughout the year making it an extra exciting vacation destination. Nearly ever home in Breckenridge is a multimillion dollar home, so it's not difficult to live in luxury on vacation here. 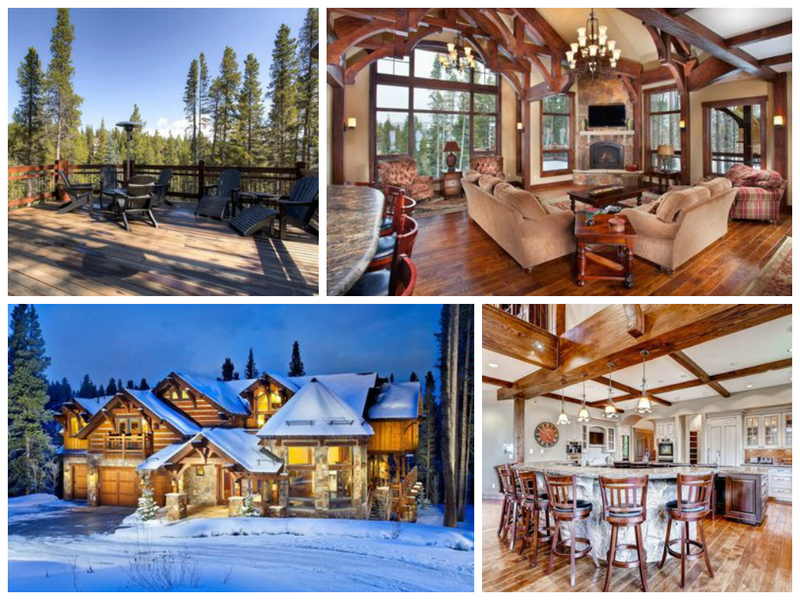 This Breckenridge 7 bedroom and 8 bathroom luxury mountain home is in such a great location that you can ski in and out of the home! No worrying about driving to the ski resort, just hop on the slopes from your back door. The island of Bali is one of the most sought after exotic vacation destinations in the world. Its remote location and beautiful beaches make it an enticing destination for travelers seeking seclusion and an exotic atmosphere. The architecture in Bali is exquisite and the luxury homes prove that! 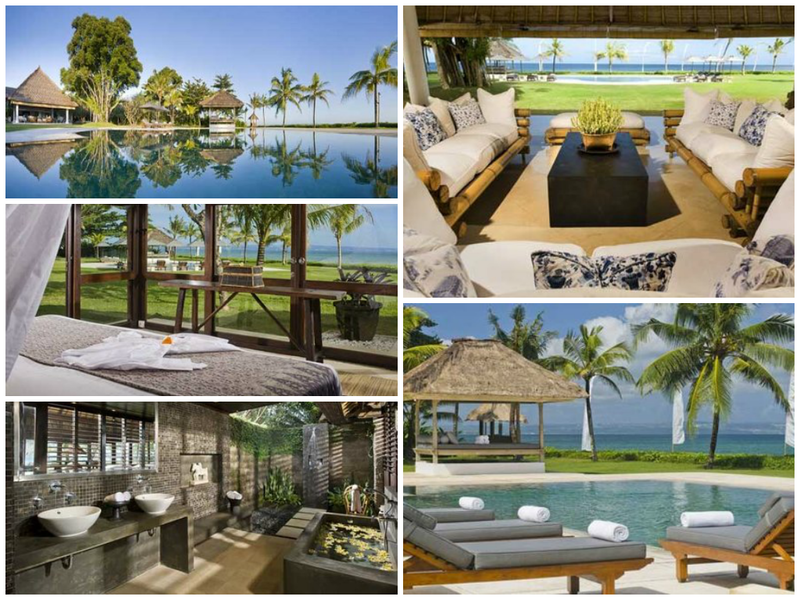 This Bali 5 bedroom luxury villa is located on Bali's southwestern coastline with 100 meters of beachfront access. You will be waited on by the home's staff as well as have use of the private chef; it is like you are at your own private resort. This is relaxing luxury, at its finest! Wherever your lap of luxury may be, consider some of these beautiful luxury vacation rentals across the world. But don't stop there, we have over 66,000 vacation rental properties around the world! Your luxury vacation rental accommodations are waiting for you! Not sure where you want to travel? Be sure to contact our travel specialist who will help you find the perfect place for your luxury vacation!